Amber Anderson was chosen as the Faculty Focus Friday employee for elementary schools. 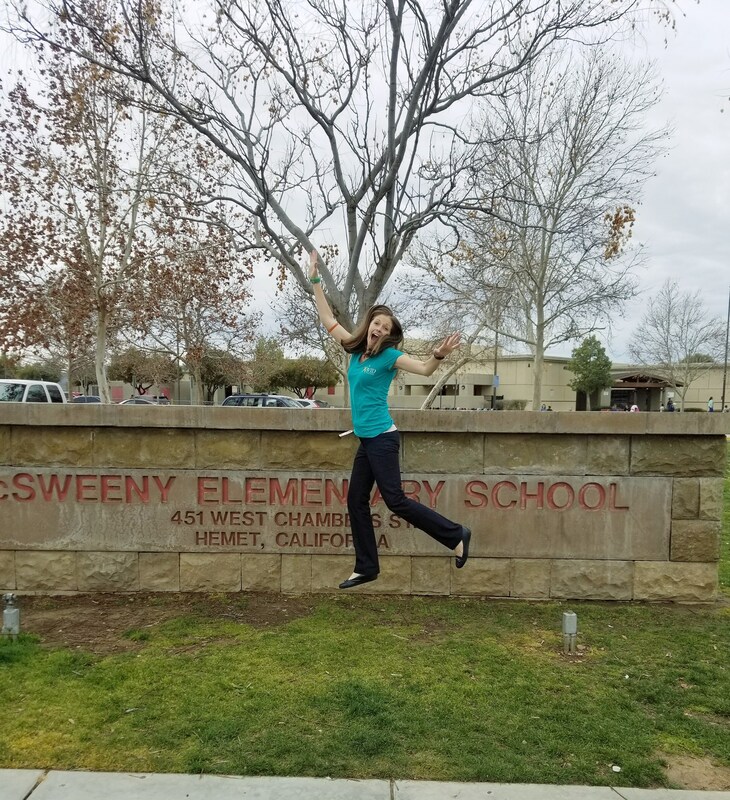 Amber is a 4th grade teacher at McSweeny Elementary School and one of the site’s lead teachers for their STEAM program. She is being recognized for her continual efforts to excite students about learning, exploring science, math, and technology. She also provides STEAM lesson supports for other teachers on campus. Thank you Amber for your dedication to the students at McSweeny!